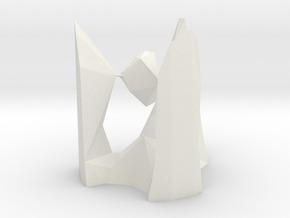 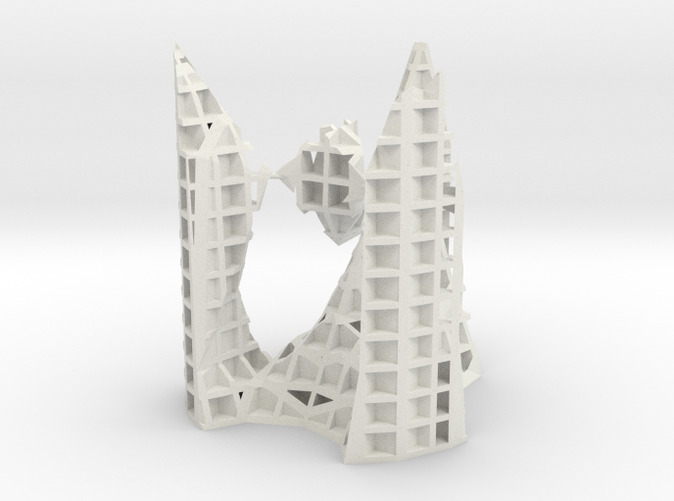 Architekton with an A2 and 2 - A1 singularities [XYZ intersection] This sculpture is a result of the firm's research utilizing digital technologies and revolving around a classical mathematical model collection originally made by hand in plaster in the 1800's. 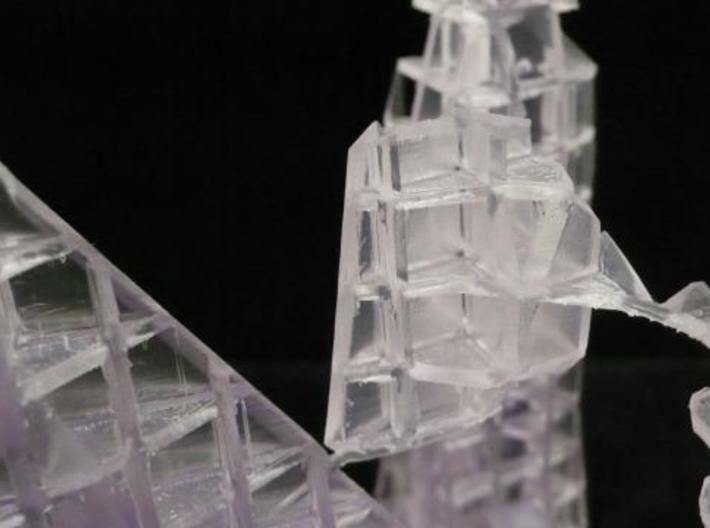 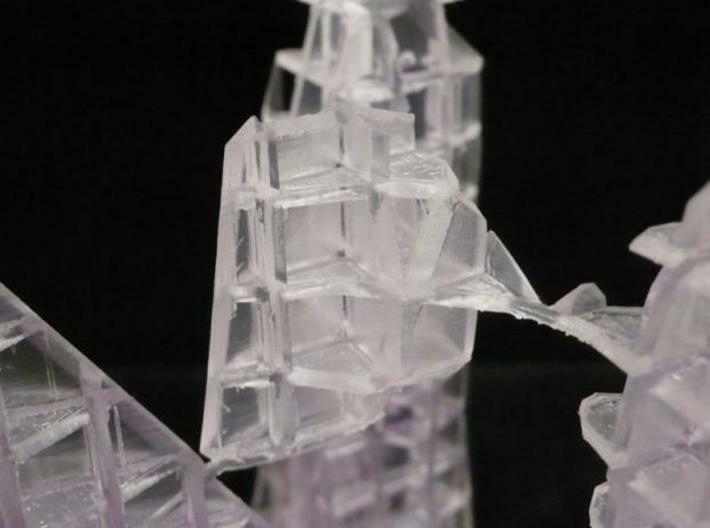 The image pictured is of a prototype produced in a medical grade, transparent SLA material. 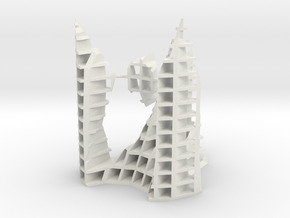 Please inquire at info@formpig.com for more information on this work.